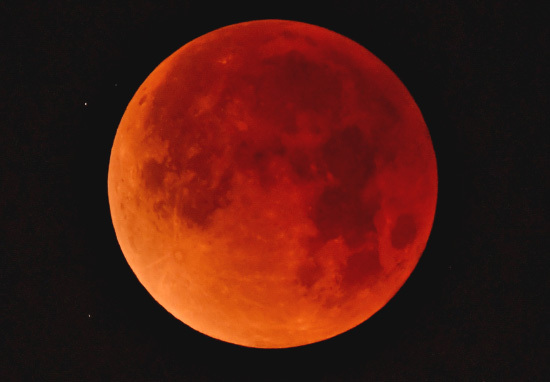 This Friday, 27th July is a Lunar Eclipse, the Moon turning BLOOD RED! What better way to witness this event than to stroll around a charming Cotswold village listening to dark tales from the olden days. Why not make it a special night & join The Bloody Bourton Walking Tour. The War Memorial, 7pm. Bring your binoculars & camera & have a night to remember! The moon is in Aquarius, but what that means I haven’t got a clue! Next Post29th July, 1763. The last lodging.